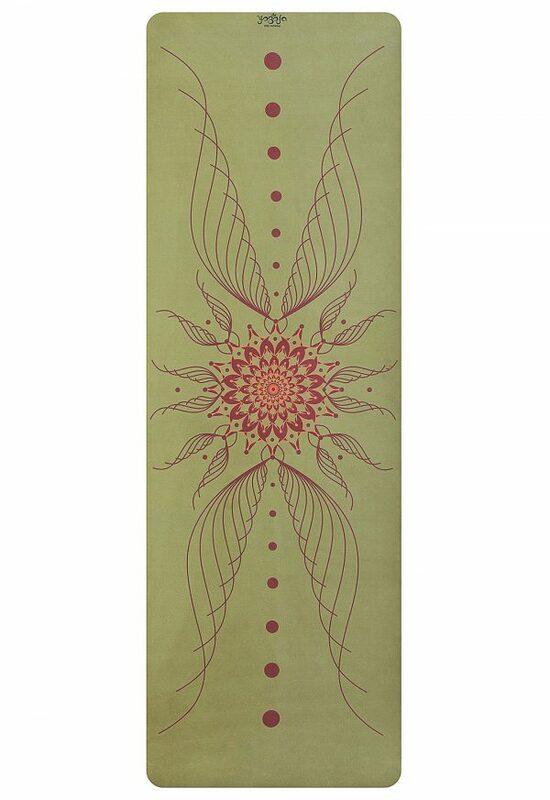 The microfiber top layer acts as a yoga towel absorbing moisture. 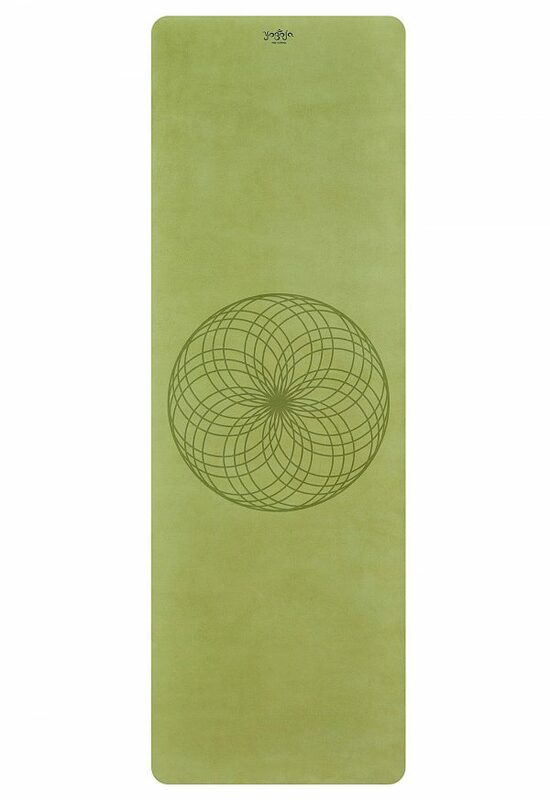 Due to this process, the turquoise yoga mat is not slippery offering high-grip-performance. 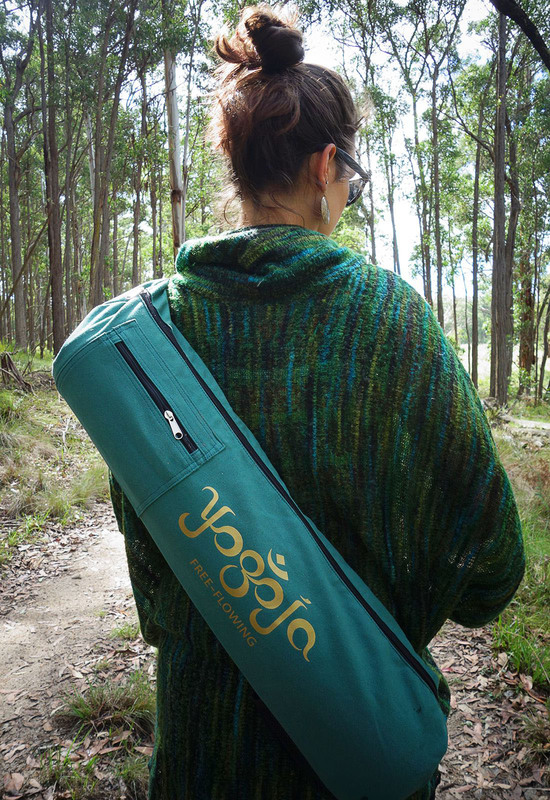 With its closed cell technology, it is waterproof and bacteria repellent. 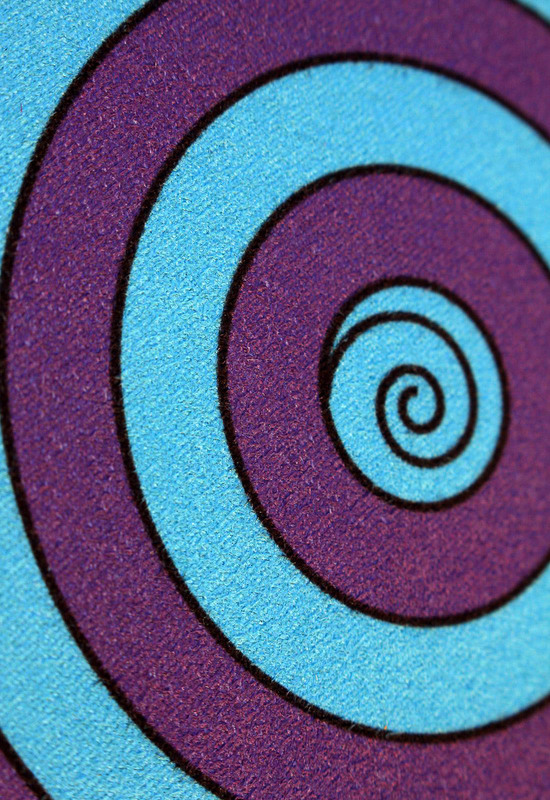 It is free of PVC, toxic and poisonous phthalates. 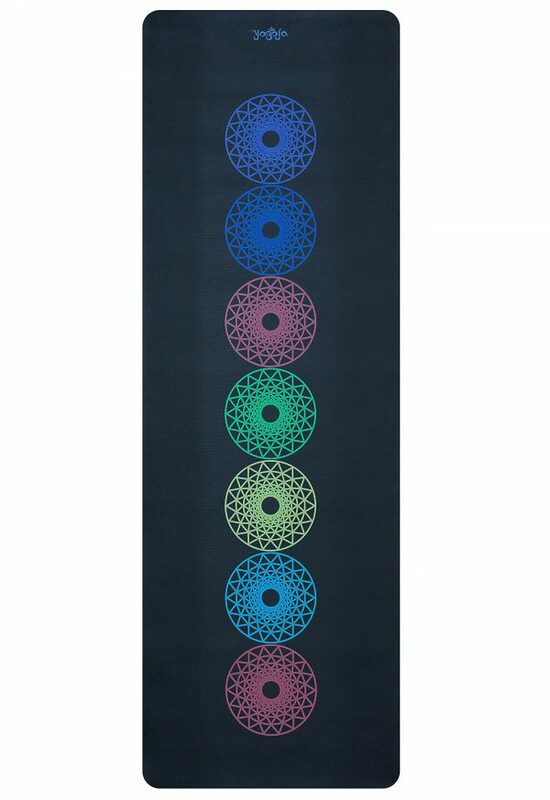 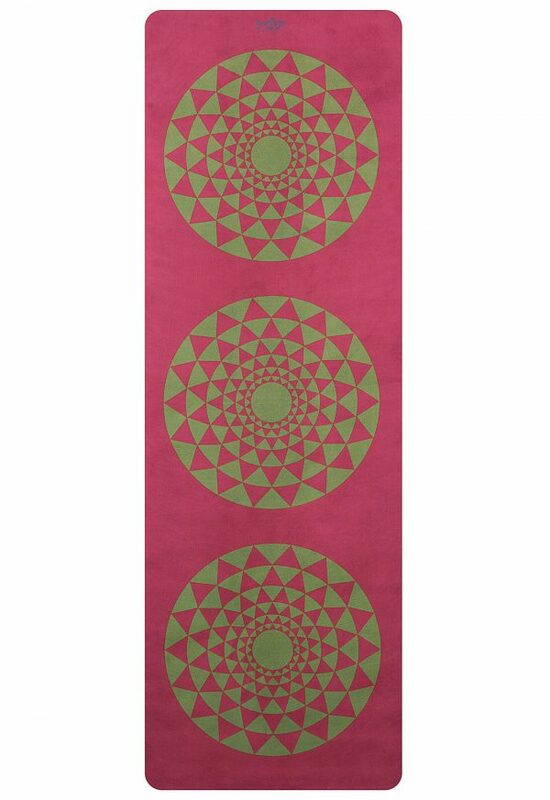 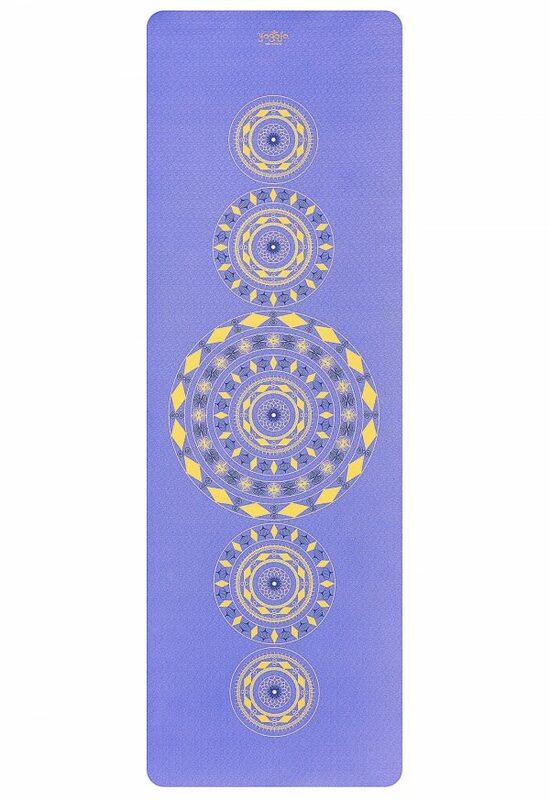 The turquoise yoga mat is designed to inspire colour-associated effects as purification and self-love. 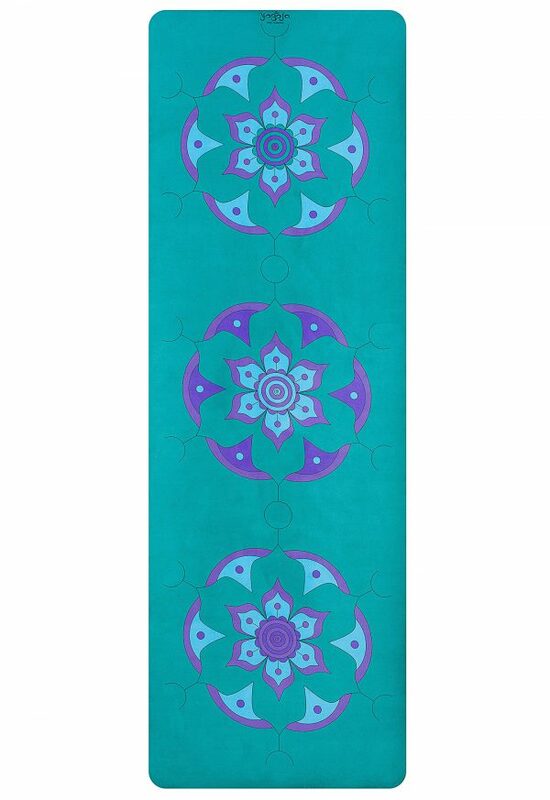 (More below) and comes with its own free yoga bag in turquoise.